Great view. 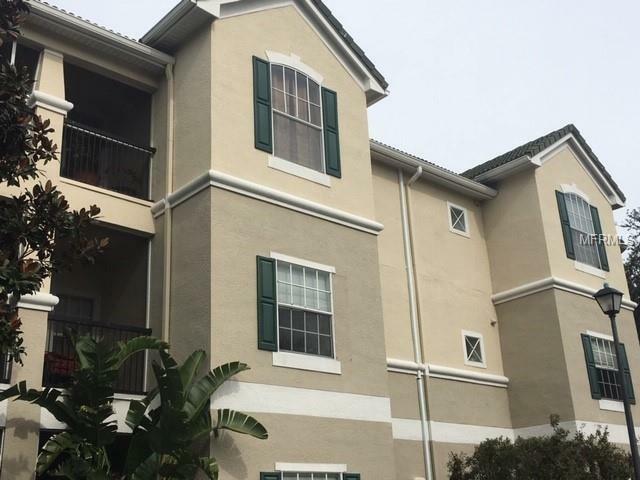 Nice condo located on third floor in gated community within Palmer Ranch. This is a desirable community with heated pool, hot tub, fitness center, and tennis court. Close to Beach, I-75, and shopping.